Rémy Martin is a member of The Big Four cognac houses, which also includes Hennessy, Courvoisier, and Martell. These massive brands represent most of the cognac sold around the world. 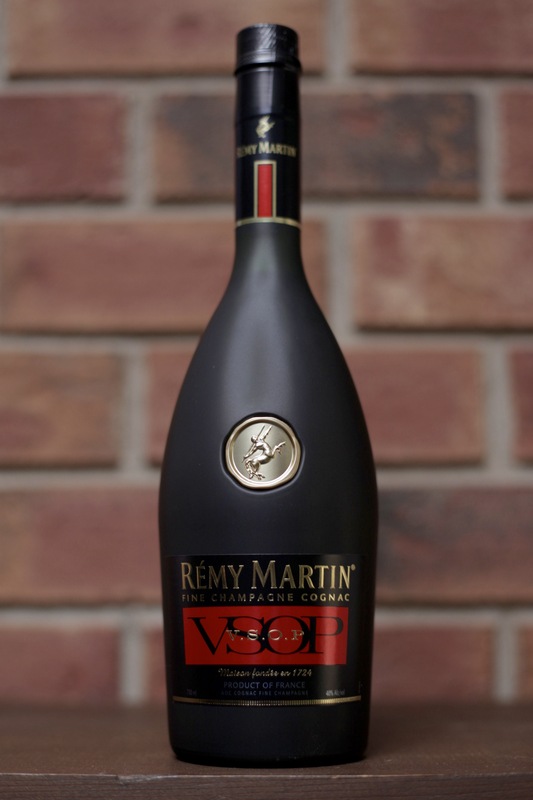 The “entry” level cognac for Rémy Martin is this VSOP, skipping the typical young VS blend of other brands. This one stands out among other VSOPs as it is labelled as Fine Champagne, meaning it sources eaux de vie from only the Grand Champagne and Petite Champagne crus. The nose features ripe fruit – grapes and peaches, along with vanilla, cloves, and some floral top notes. On entry, this VSOP proves to be light bodied but very flavorful. Hints of candied fruits, oak spice and soft vanilla lead to light lavendar and burnt sugar. The finish features grapes and spice, turning slightly dry. Thanks to Rémy Martin for the sample. As always, all thoughts and opinions are my own. I had a cognac party a few years ago. We had two of the big four and pitted them against each other. You were either on team Remy or team Courvosier. Many people found out they don’t like cognac that night haha. I’ve been enjoying the different cognacs I’ve been tasting for this series. It’s nice to break away from whisky for a little bit. I’m feeling the same. . .stumbeled upon a couple cognacs that were very interesting. Martell Blue Swift finished in Bourbon barrels is the best of both worlds. Soft smooth and with a nice finish for the proof. And my local has it for $27. . . .cheers to good drinks!